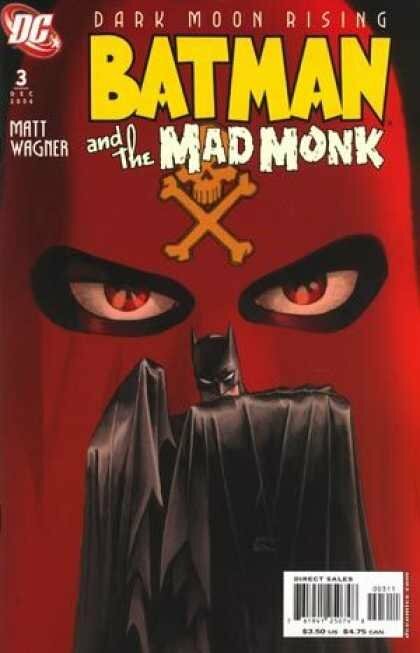 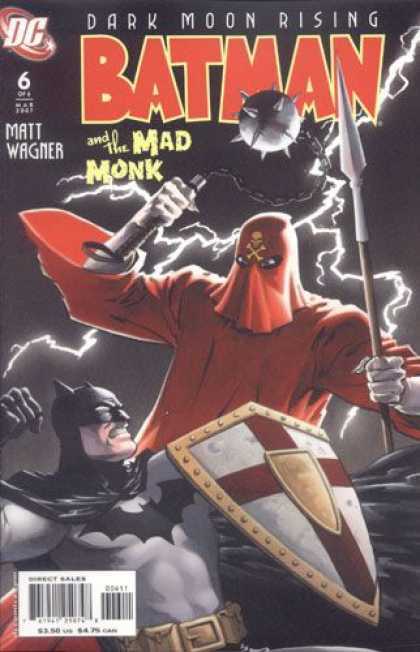 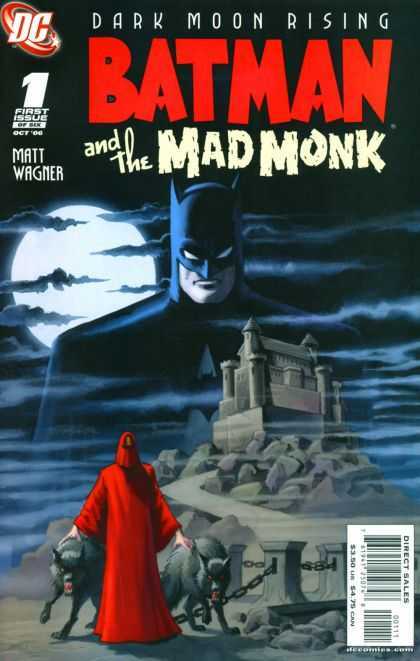 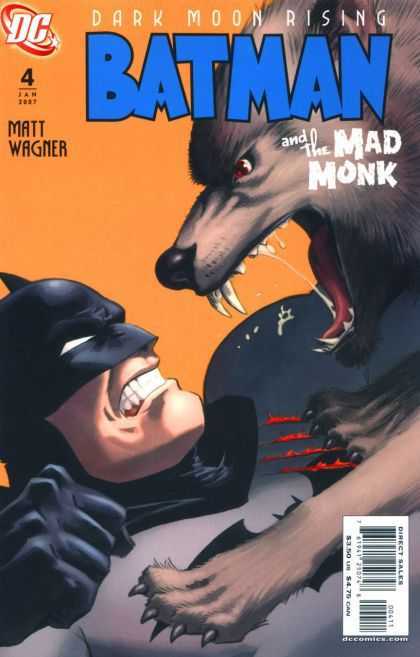 Batman and the Mad Monk is an American comic book limited series, featuring the DC Comics superhero Batman. 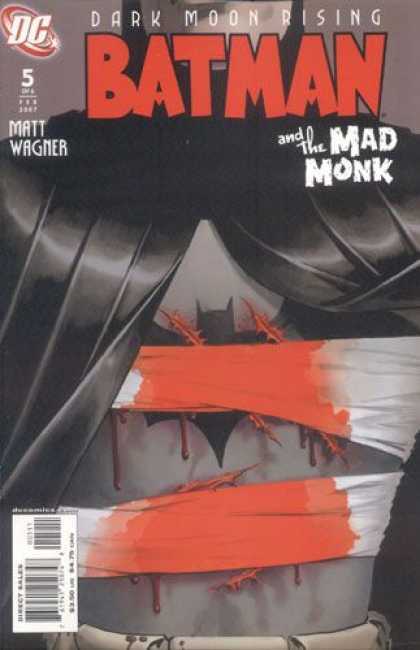 It is set during the Batman: Year One continuity, but after the events of Batman and the Monster Men and before the events of Batman: The Man Who Laughs. 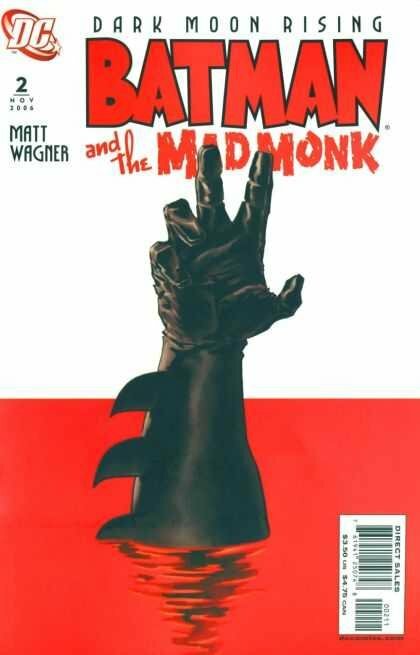 It is the second part of Matt Wagner's two part Dark Moon Rising series, which are expanded and modernized versions of Golden Age Batman stories.